With integrated PFC (power factor correction) the inverter module helps to reduce system size and the bill of materials, says Infineon Technologies. The additional PCB space allows room for further components, it says. The IPM is designed to control induction motors and permanent magnet synchronous motors with single-phase PFC in variable speed drives. These are typically found in applications like air conditioning and low-power motor drives of up to 2kW power capability. The module’s PFC IGBT uses an external driver circuit, which allows customers to enhance switching performance, says the company. The IPM has a Trenchstop IGBT combined with an optimised silicon on isolator (SoI) gate driver for electrical performance. The PFC integrated IPMs are available in inverter current ratings of 4.0, 6.0, 10, and 15A. 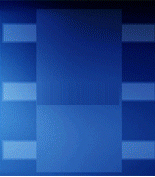 Designers can choose between PFC switching frequency of 20 or 40kHz. The package is designed for power applications which need good thermal conduction and electrical isolation. It also allows EMI-safe control and delivers overload protection. Depending on power rating, CIPOS Mini IPMs are available either in DCB or fullpack package options. Both feature built-in, over-current protection, along with an integrated under-voltage lockout function, and built-in temperature monitor. This provides for a high level of protection and fail-safe operation, says the company. Additionally, the integrated bootstrap diodes for the high-side drive function simplify the system design and reduce overall system cost. 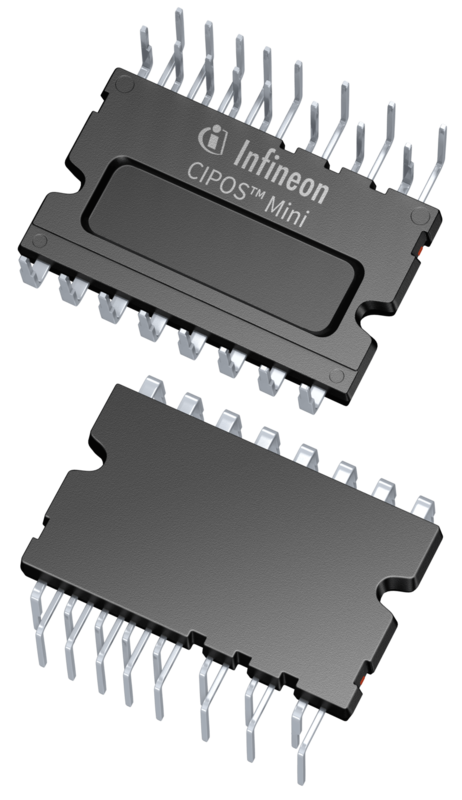 The CIPOS Mini PFC integrated IPMs will be available in volume production (10 and 15A devices) in June 2017. The 4.0 and 6.0A versions will be available during Q3 2017. Visit Infineon at PCIM Europe 2017 (16 – 18 May) at Hall 9 – 412.